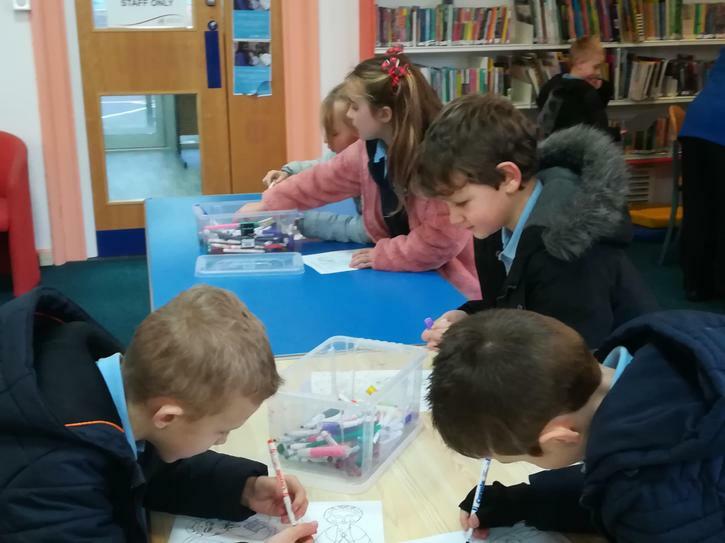 During the Spring Term children in Dosbarth 3 will read their reading books throughout the week. 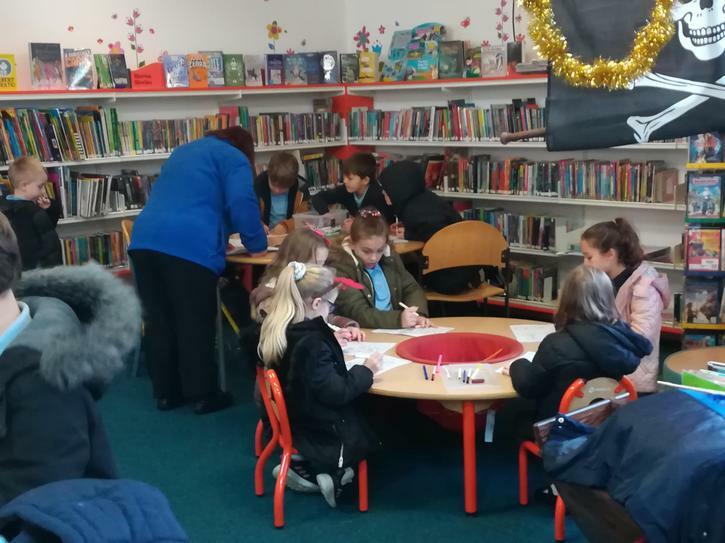 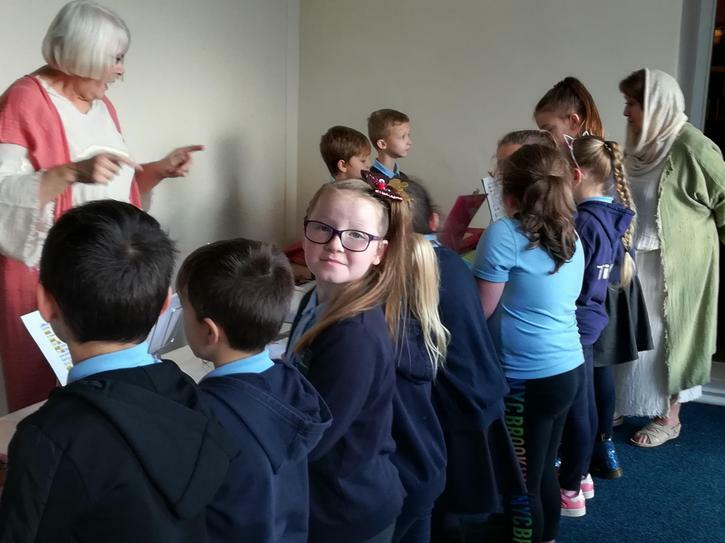 Please can you ensure that your child brings their reading book to school on a Monday and it will be sent home on a Friday. 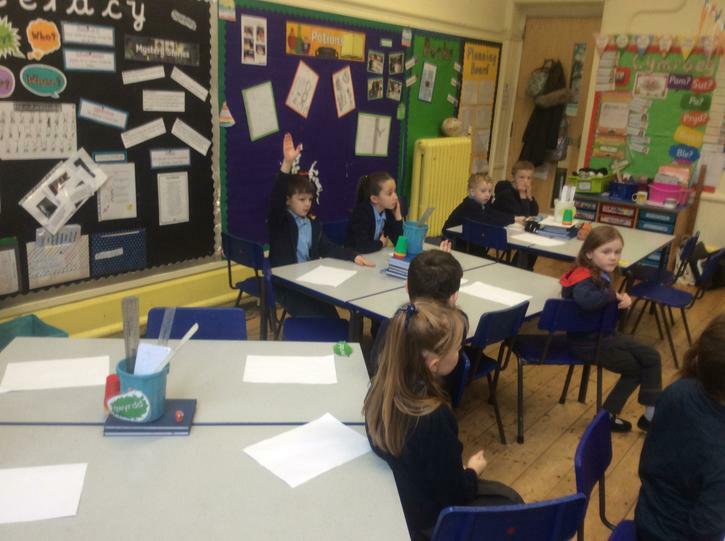 If you have any questions please feel free to see me. 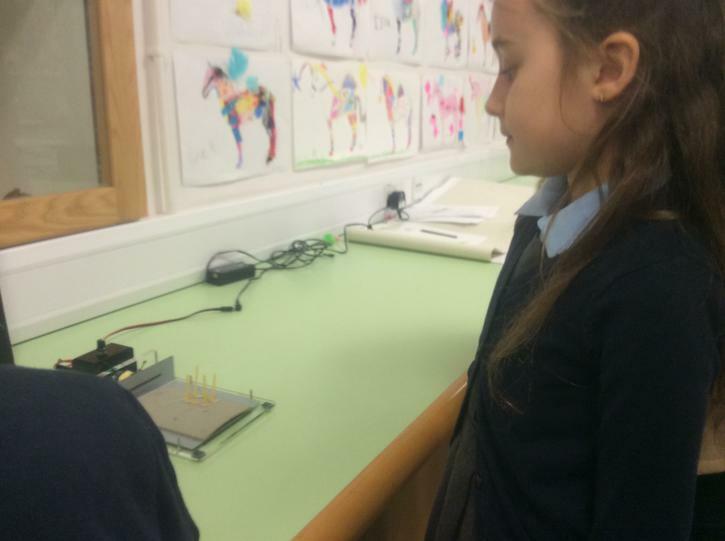 Pupils should login using their school user name and passwords. 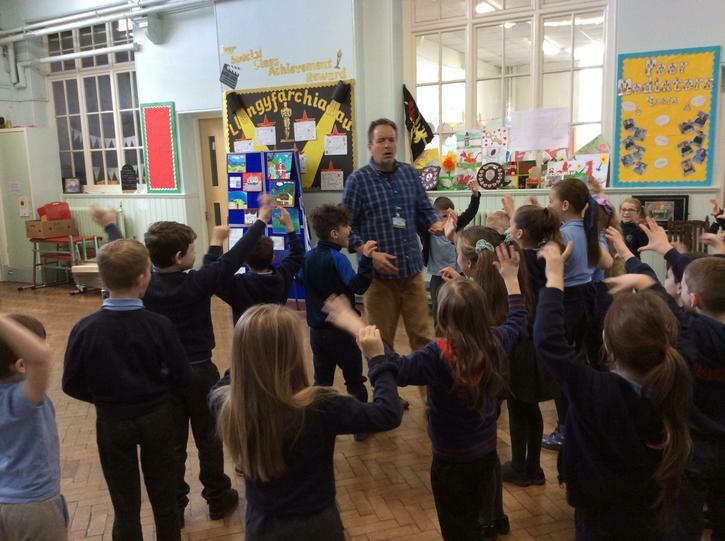 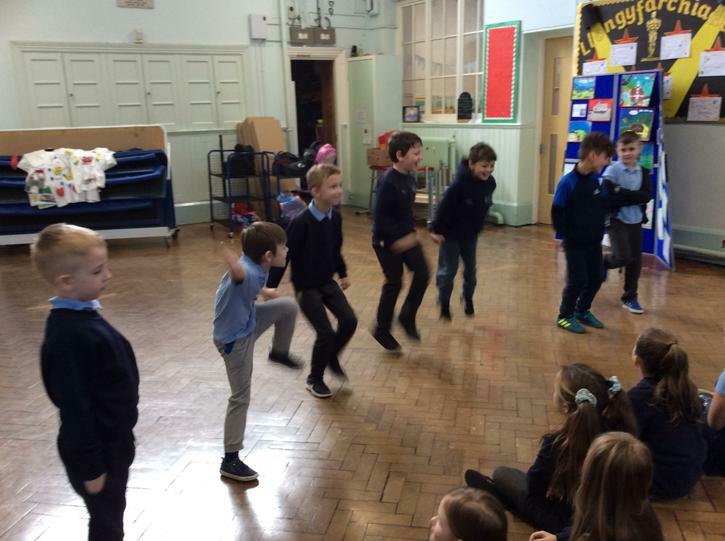 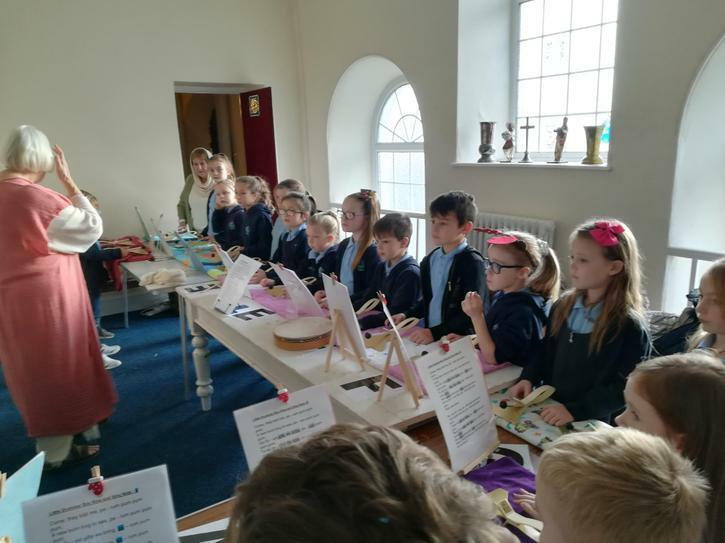 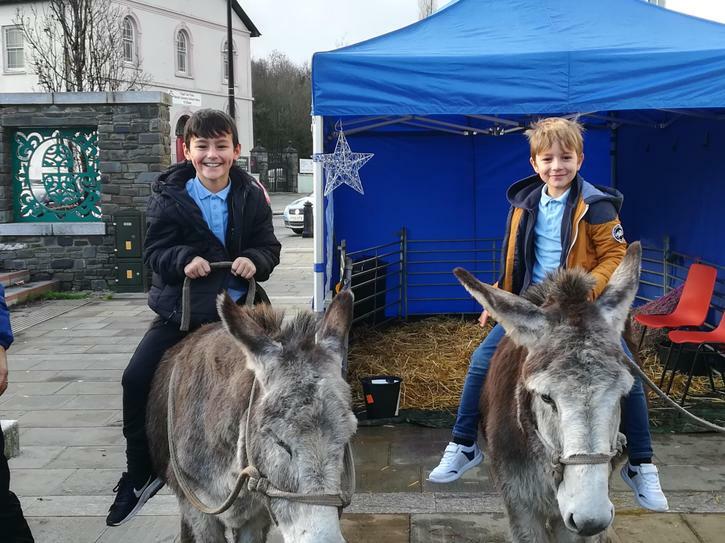 We had a fantastic time on our trip to Green Street Methodist Church in Aberdare. 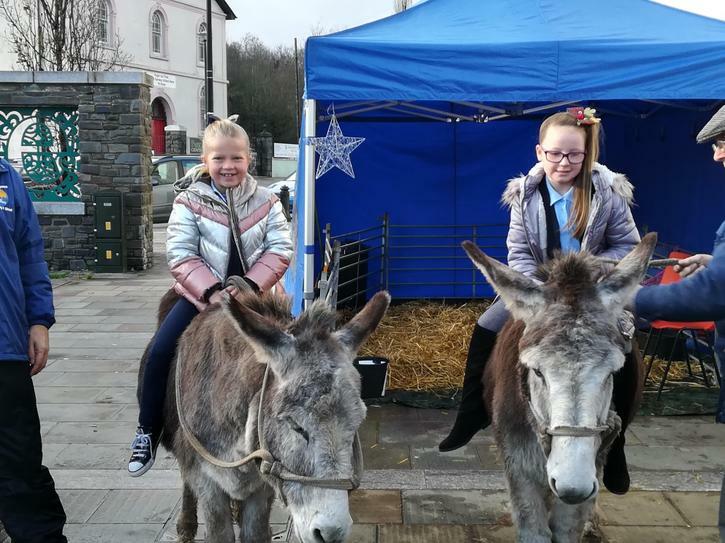 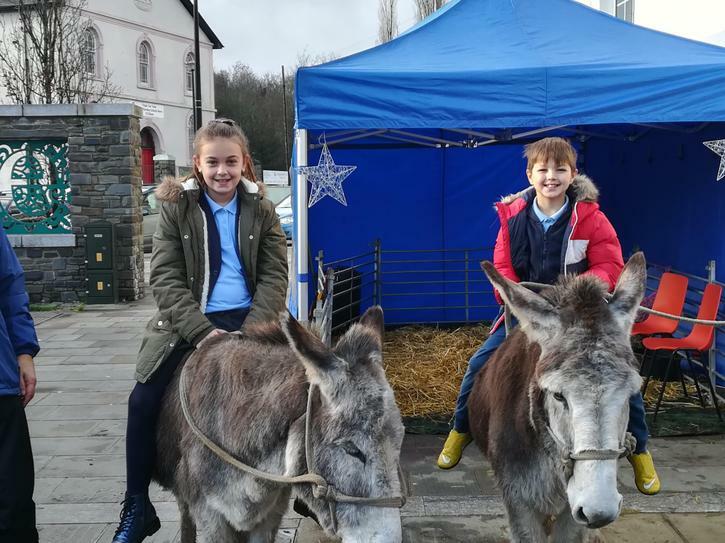 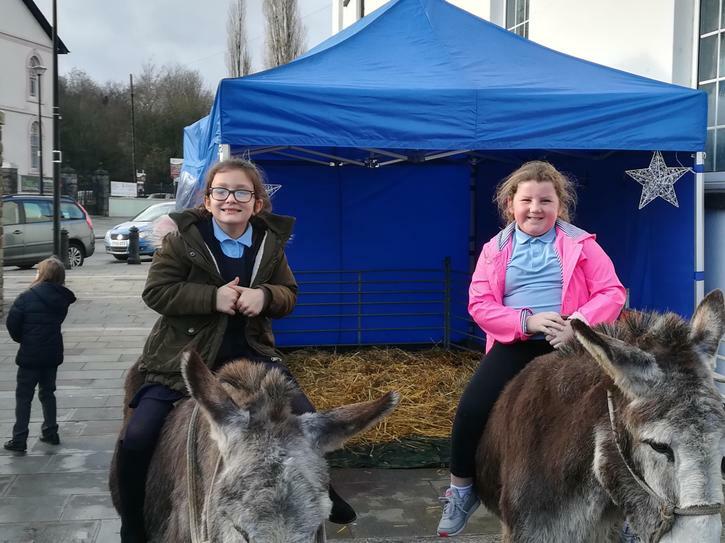 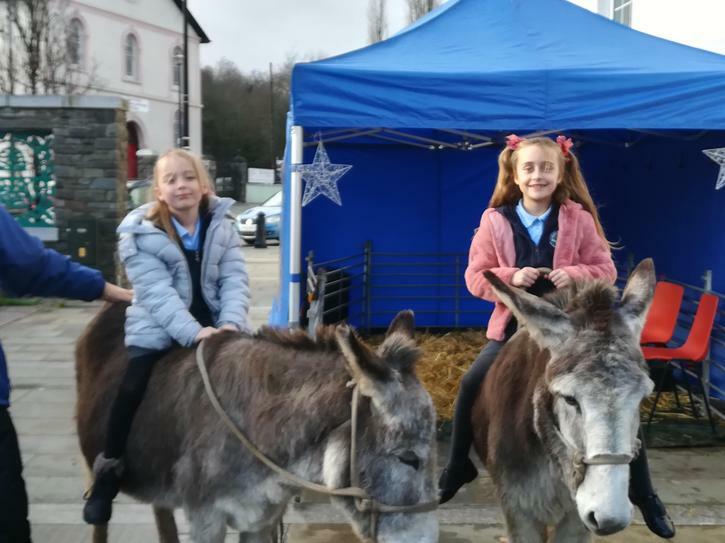 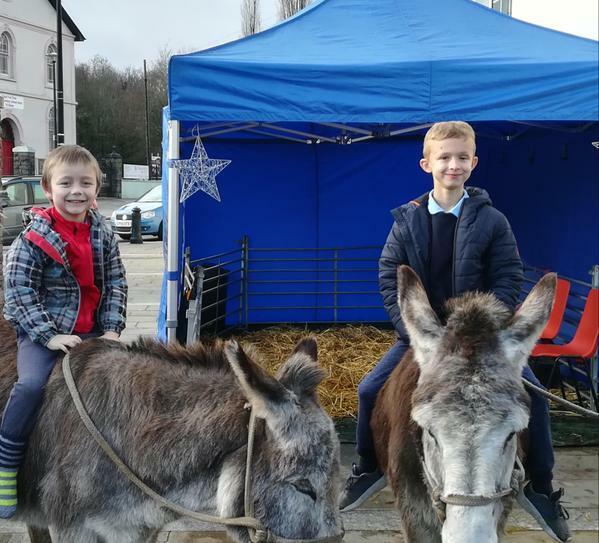 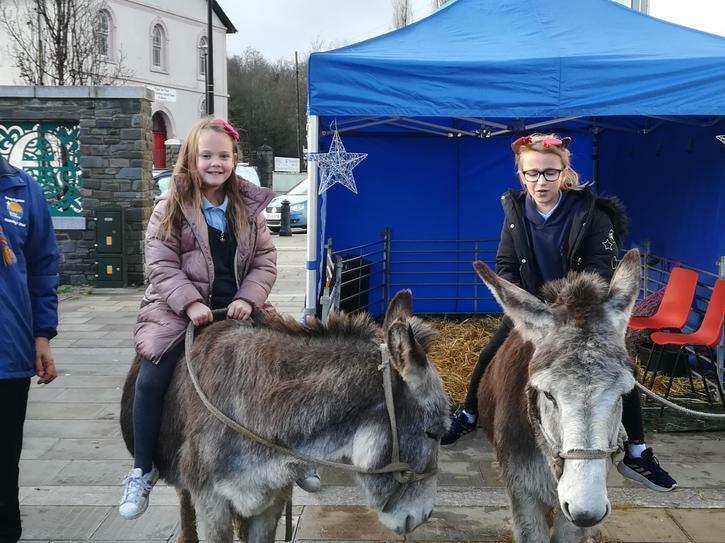 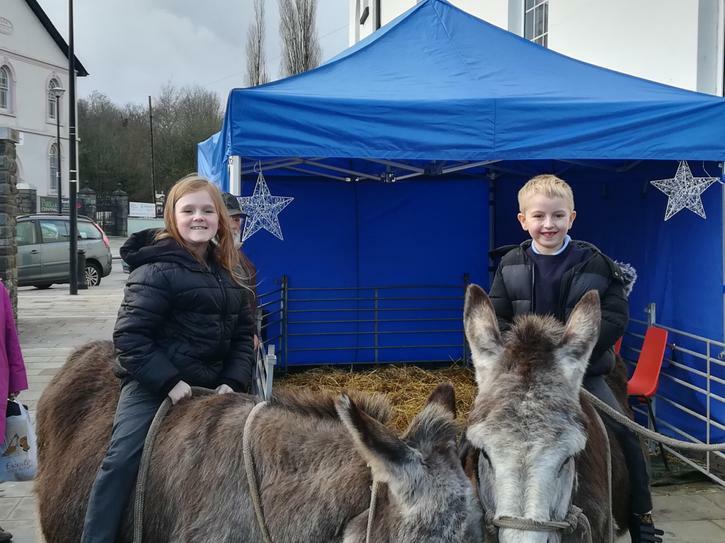 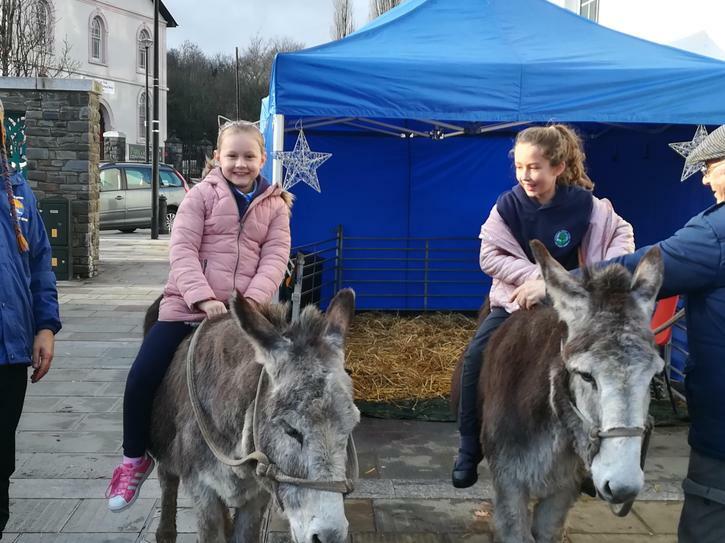 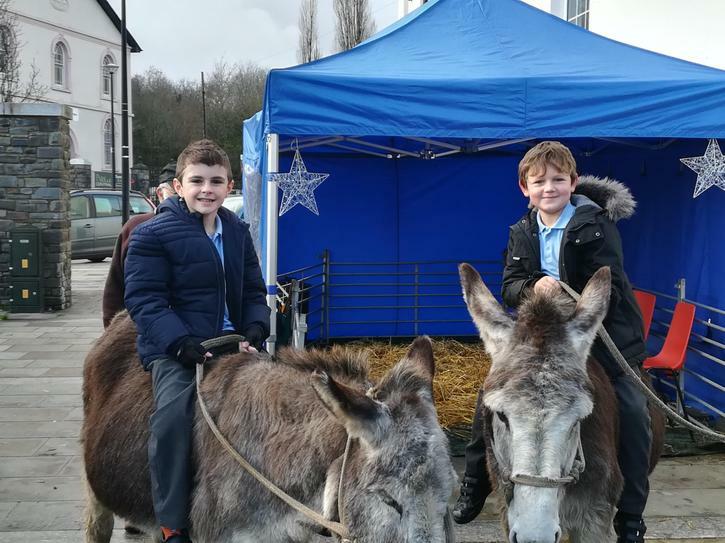 We watched a performance of the Nativity, had a go at bell ringing and even met some very friendly donkeys. 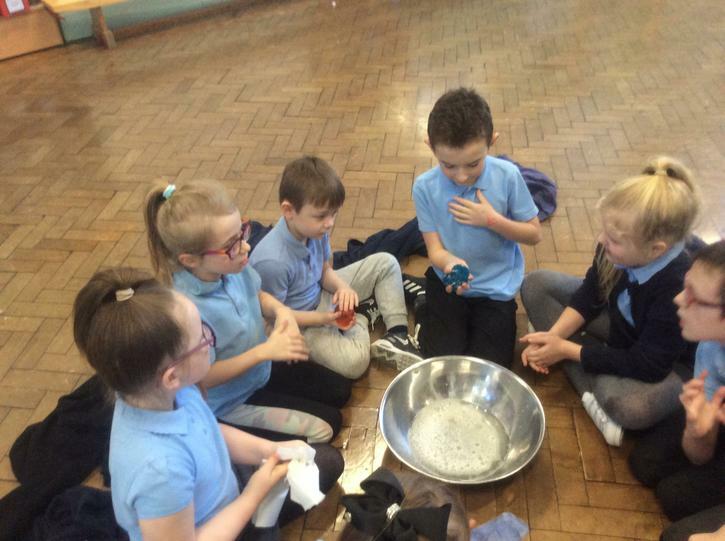 We will be learning all about potions and medicine. 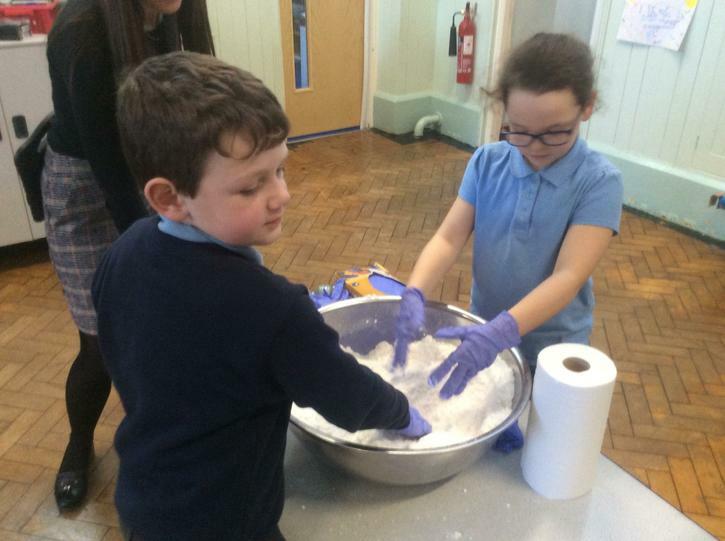 We will also be studying George's Marvellous Medicine. 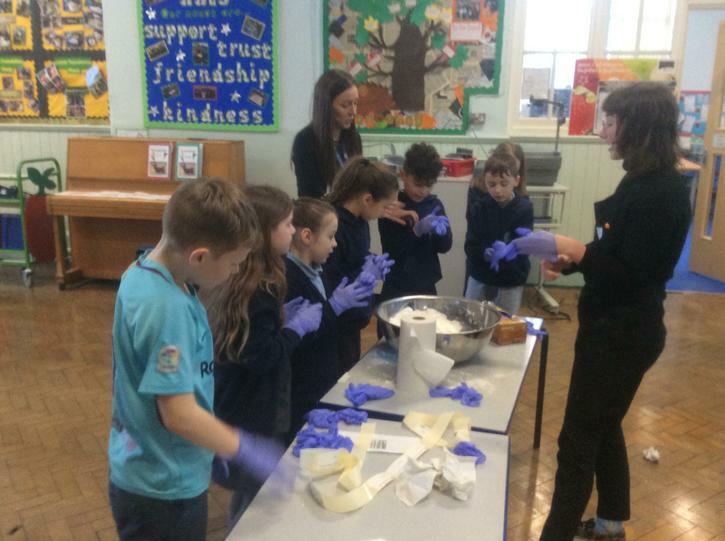 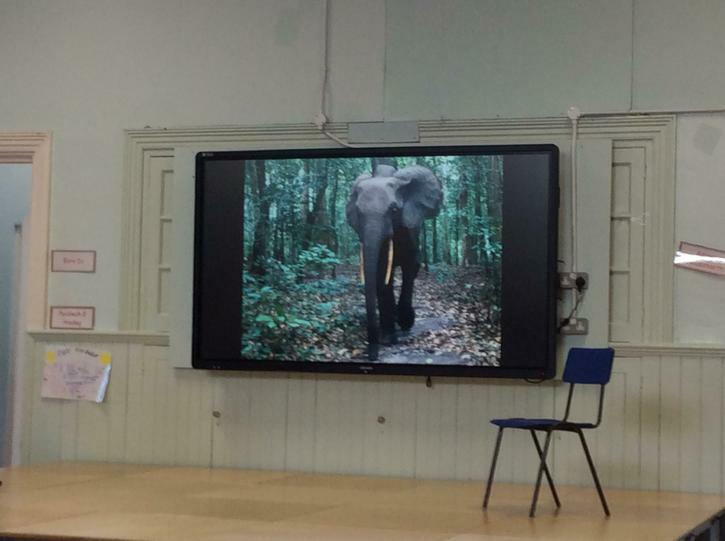 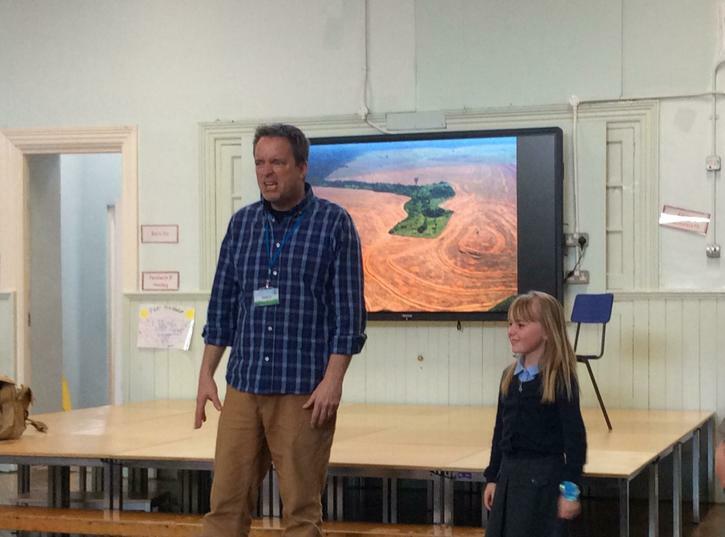 Thank you to Dr Chapman who came to school to do a question and answer session about anaesthetics with Year 3 and 4. 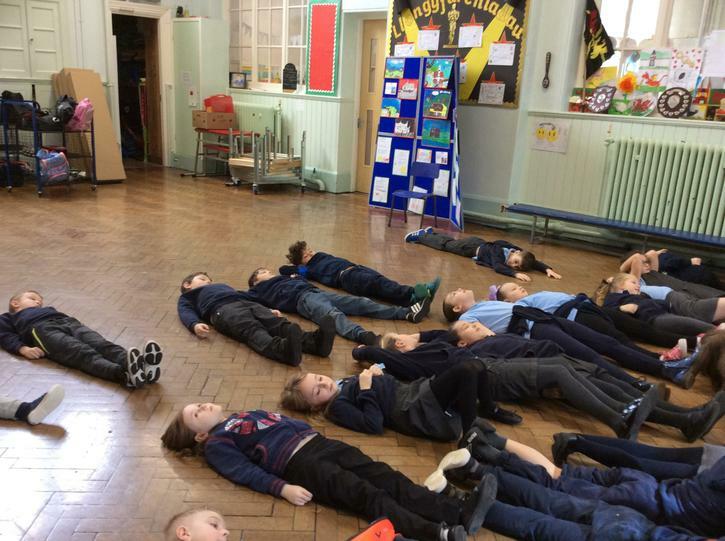 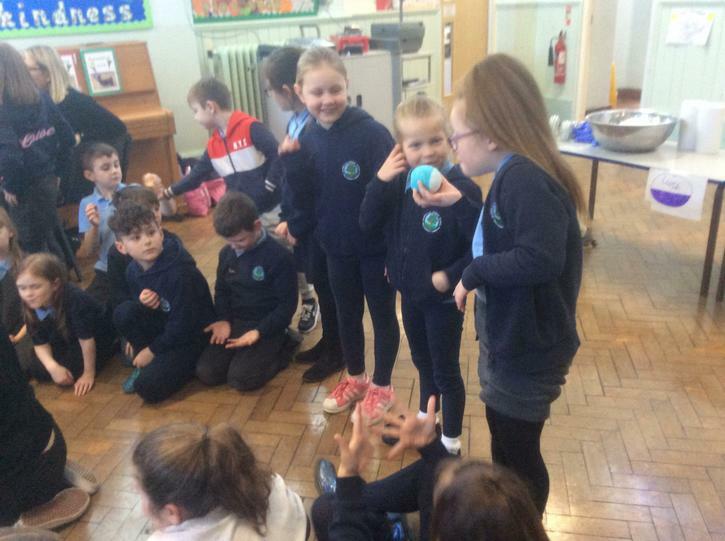 In science this term our topic is Third Rock from the Sun. 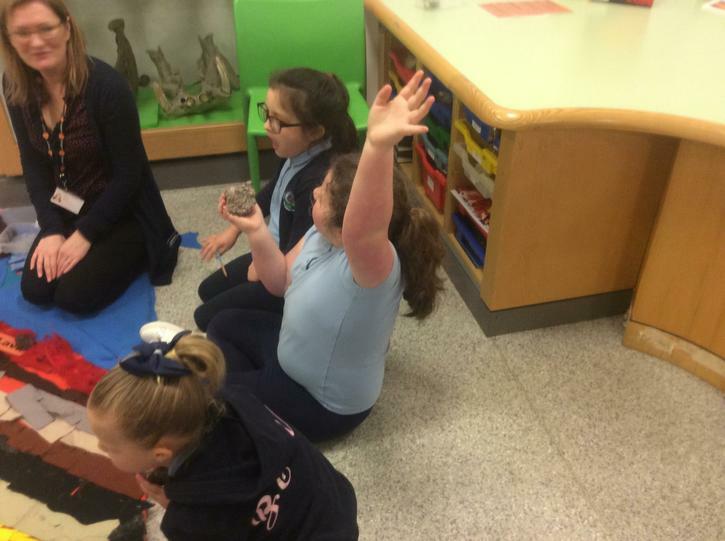 We will be looking at rocks and fossils and carrying out investigations about them. 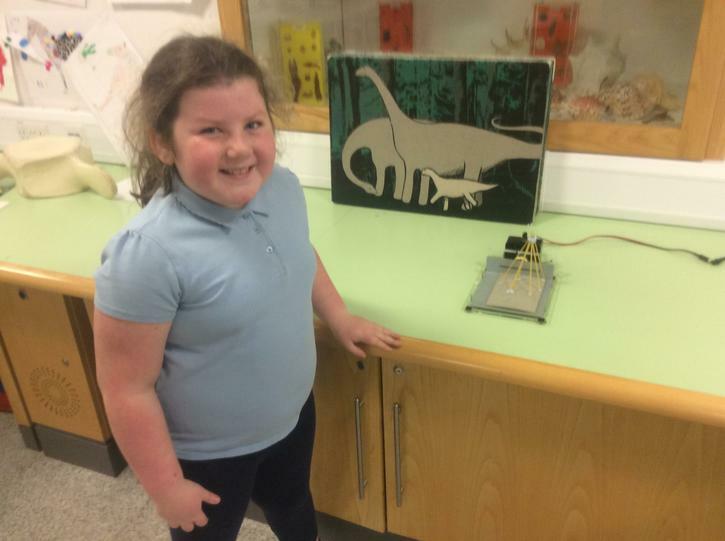 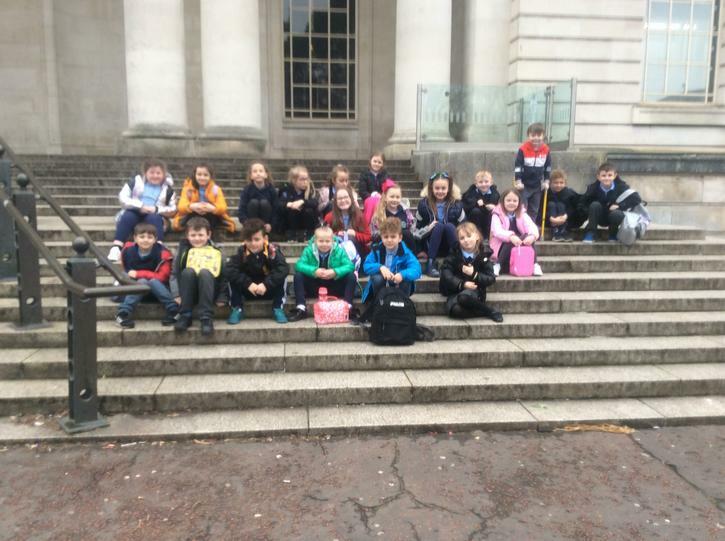 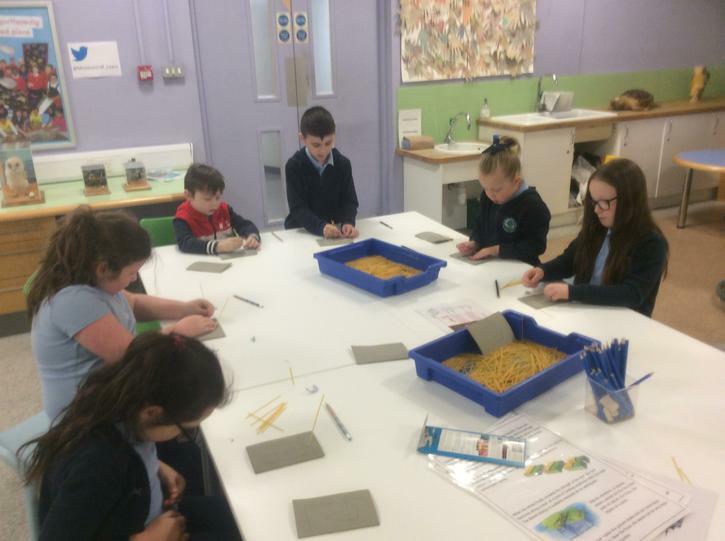 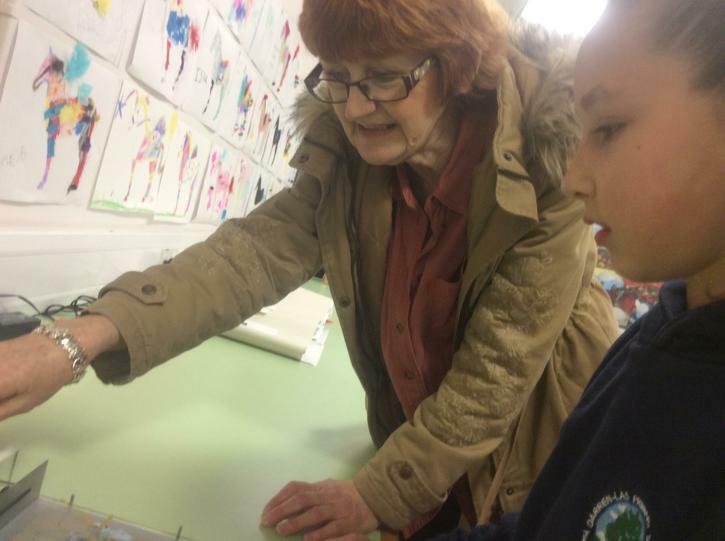 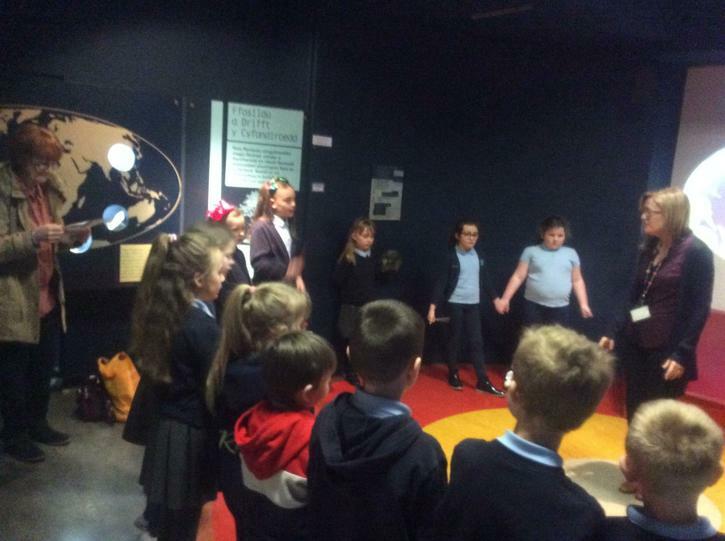 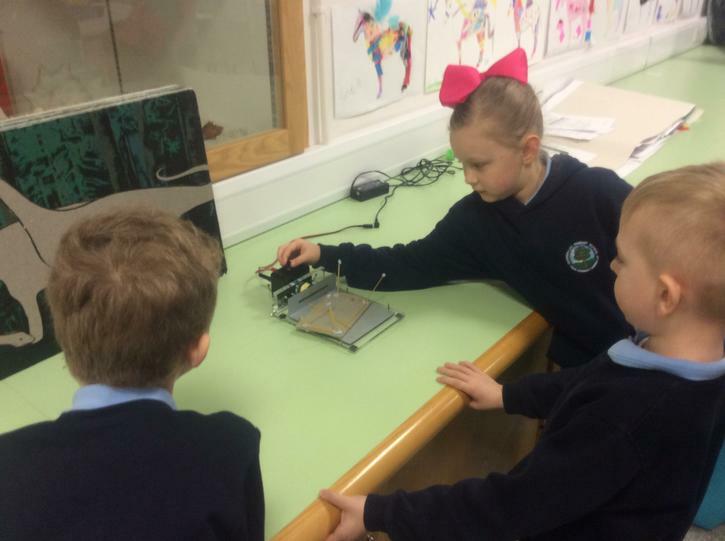 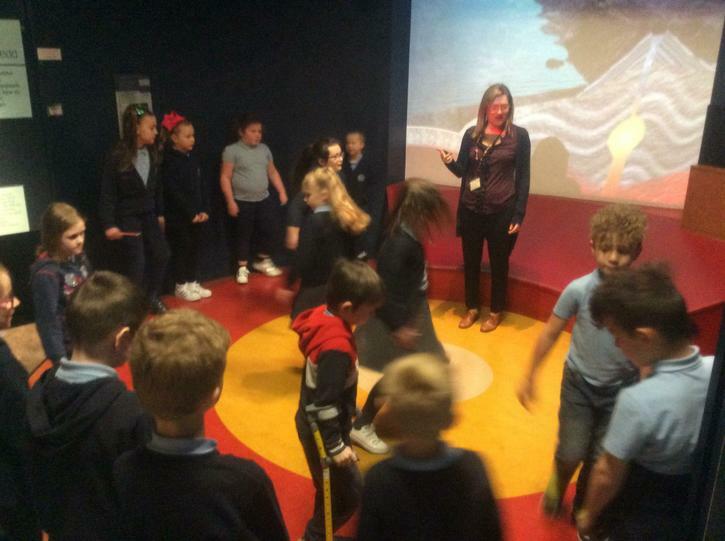 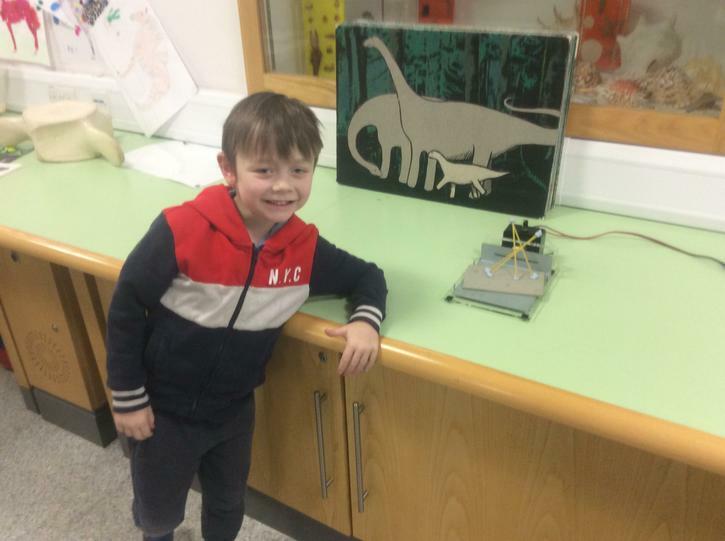 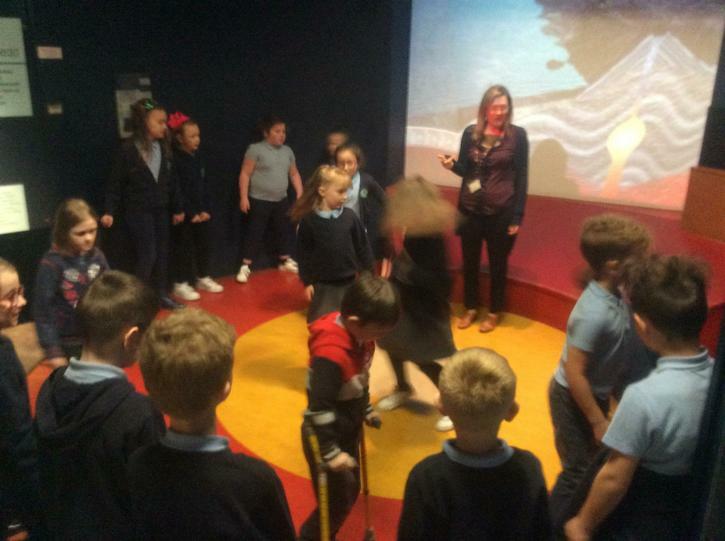 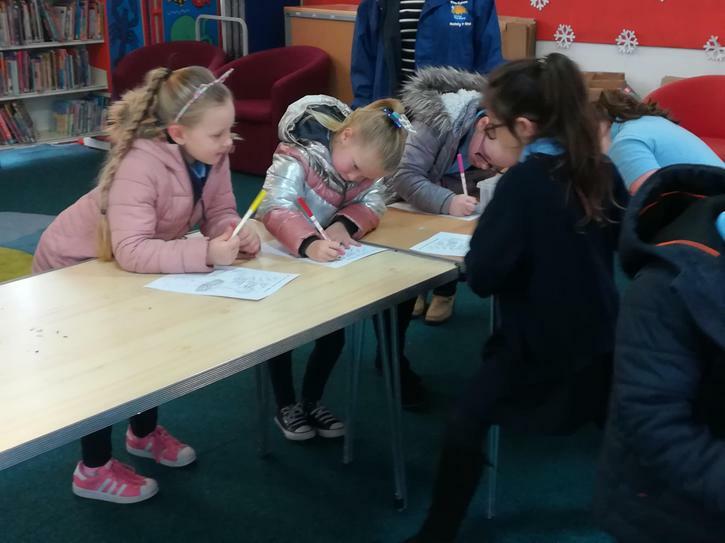 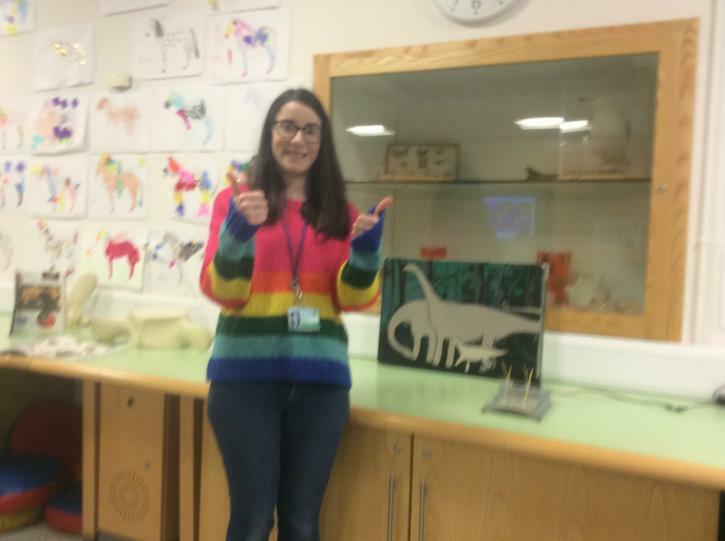 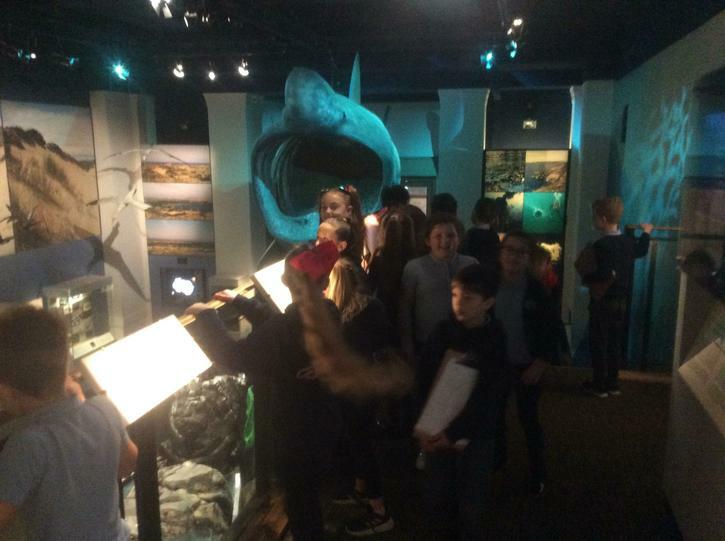 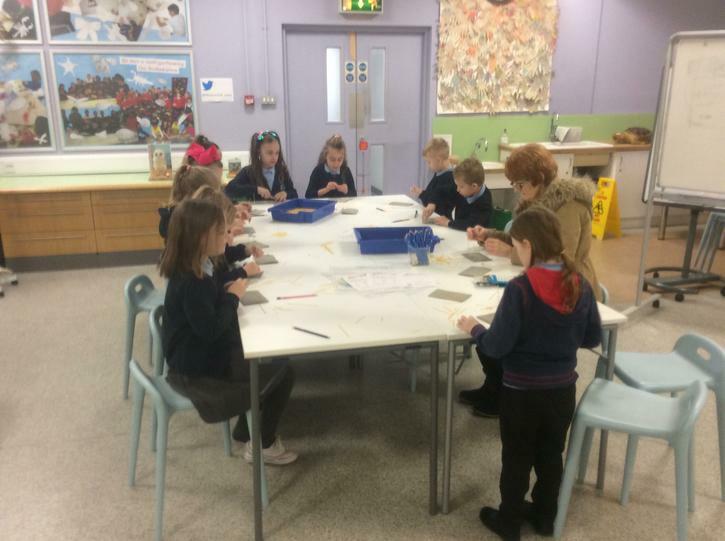 Trip to Cardiff Museum - 20/3/19. 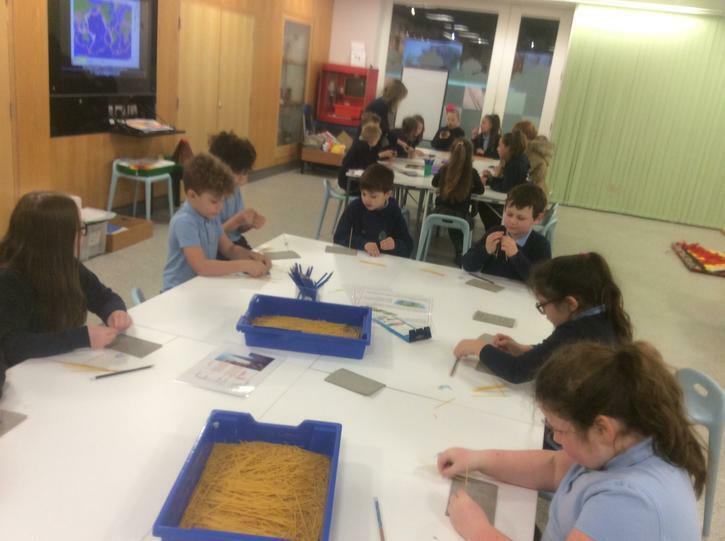 We had a great time on our trip to Cardiff Museum. 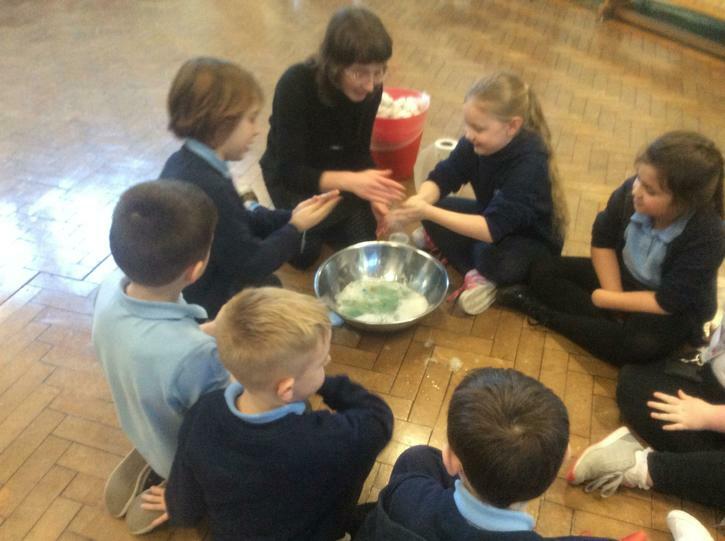 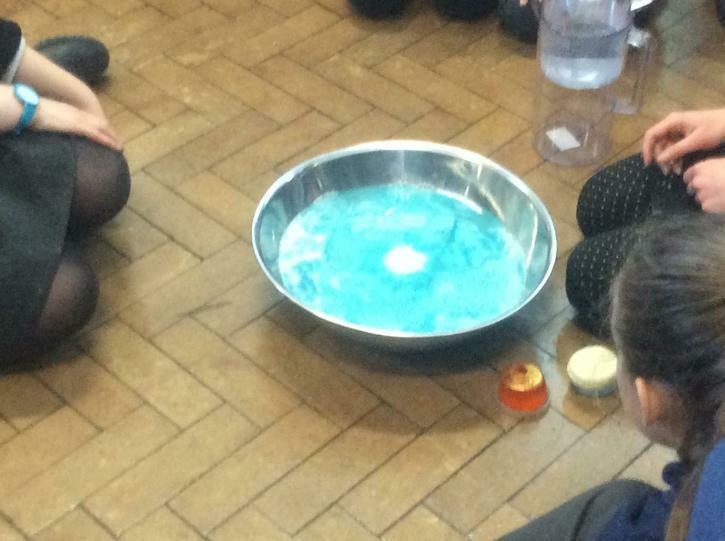 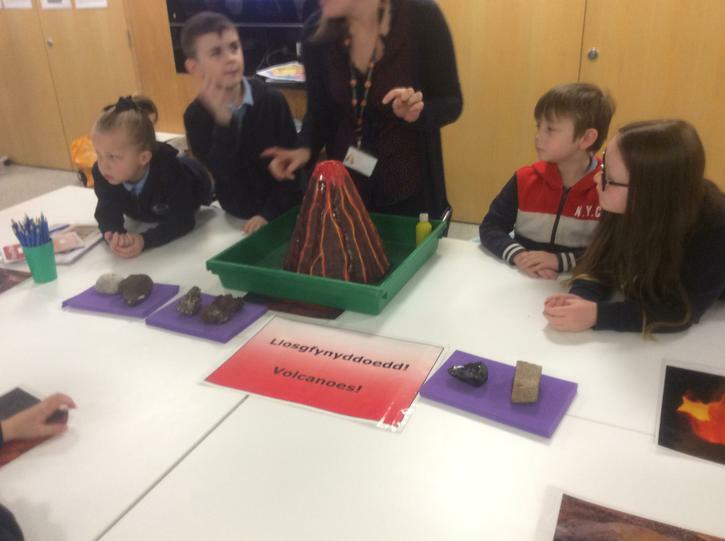 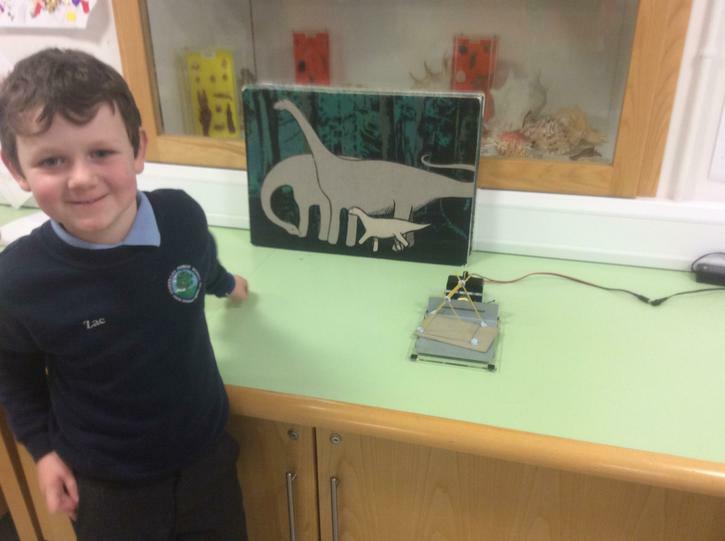 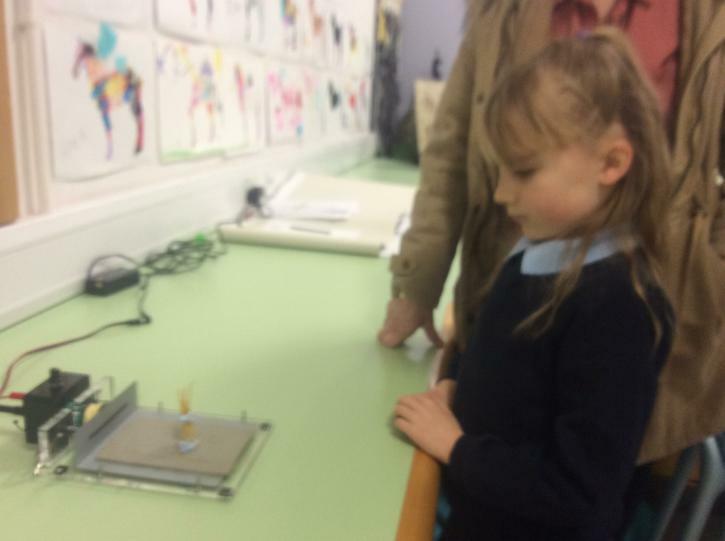 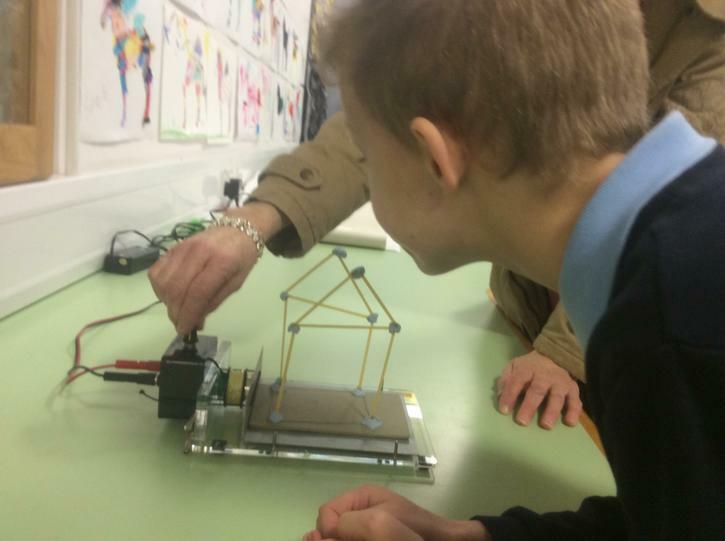 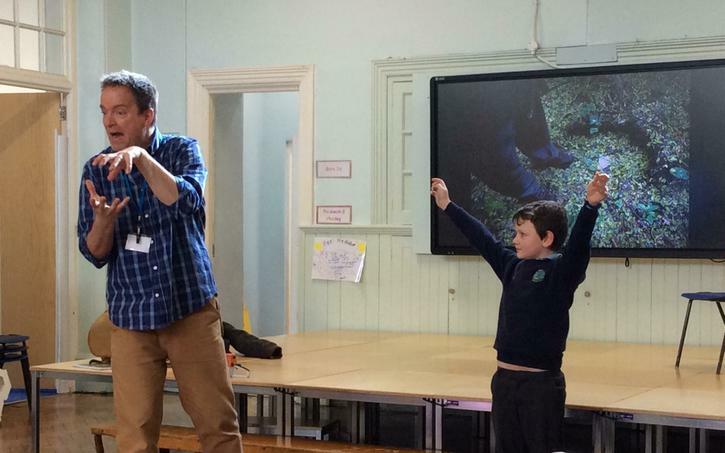 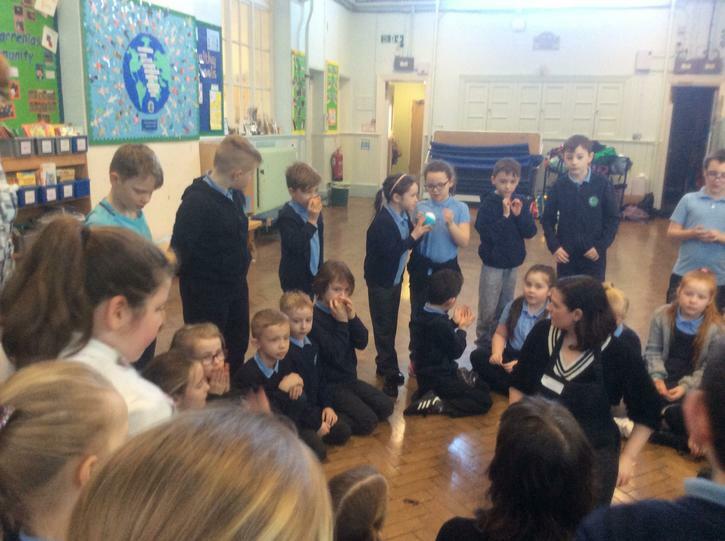 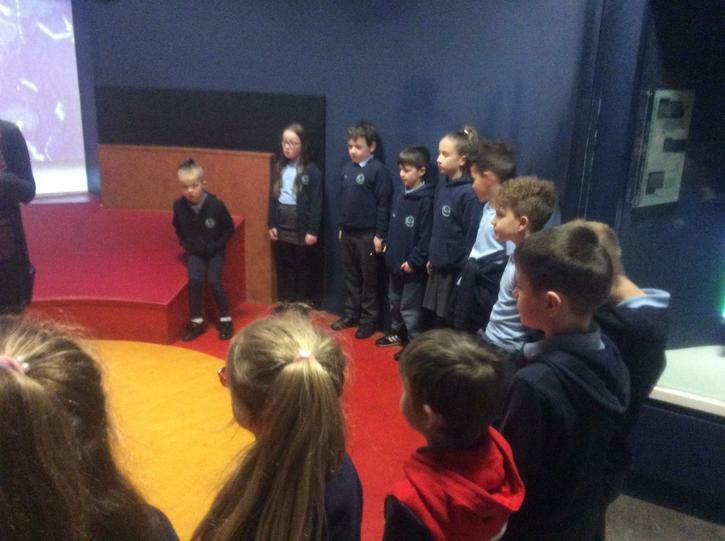 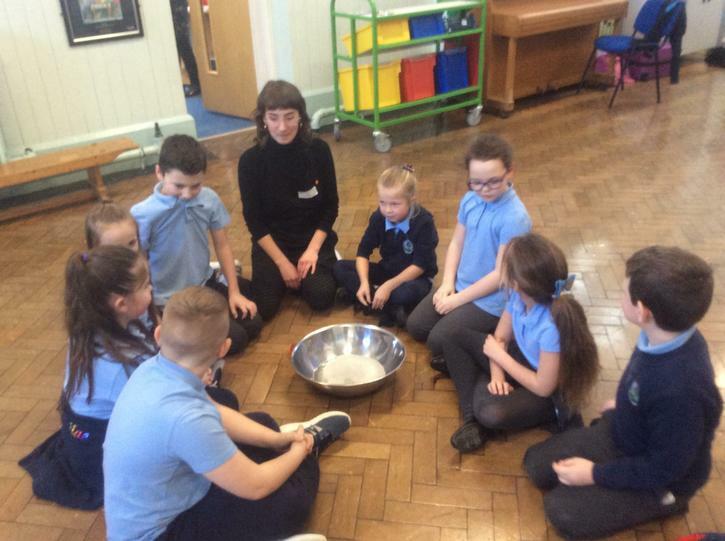 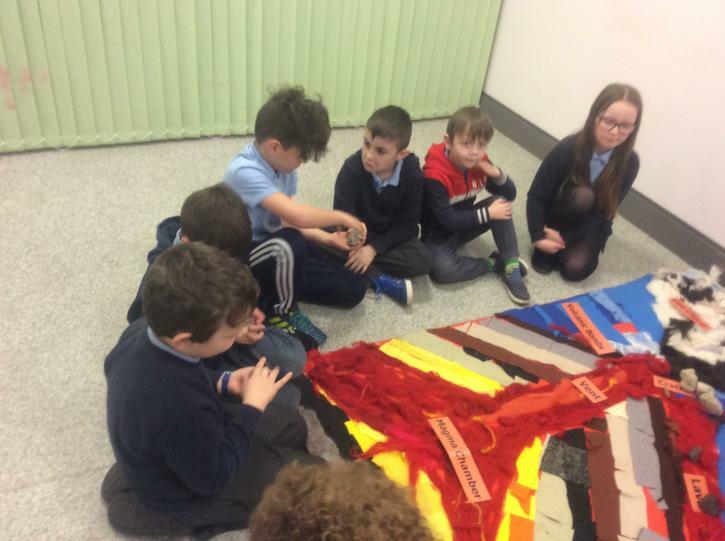 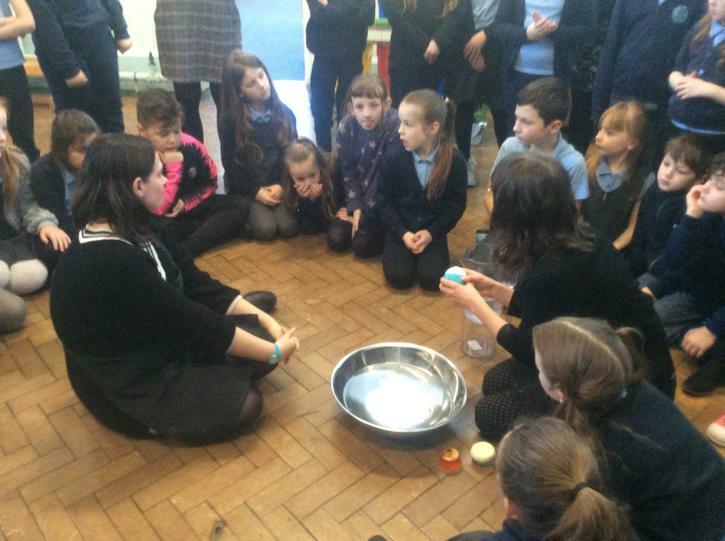 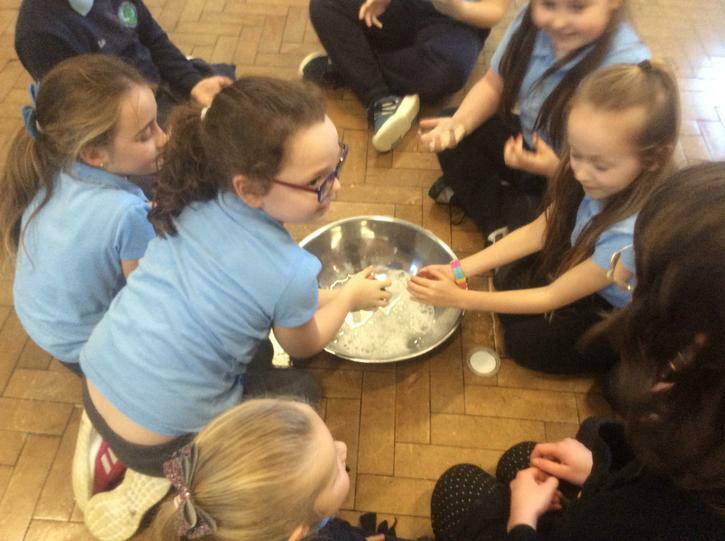 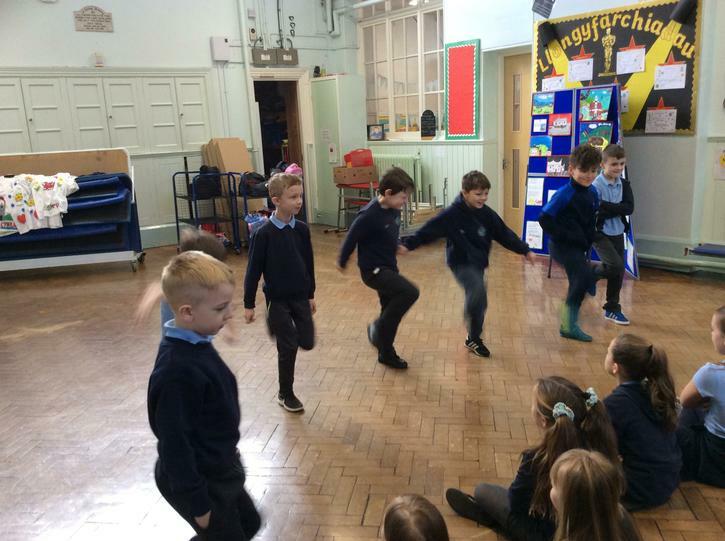 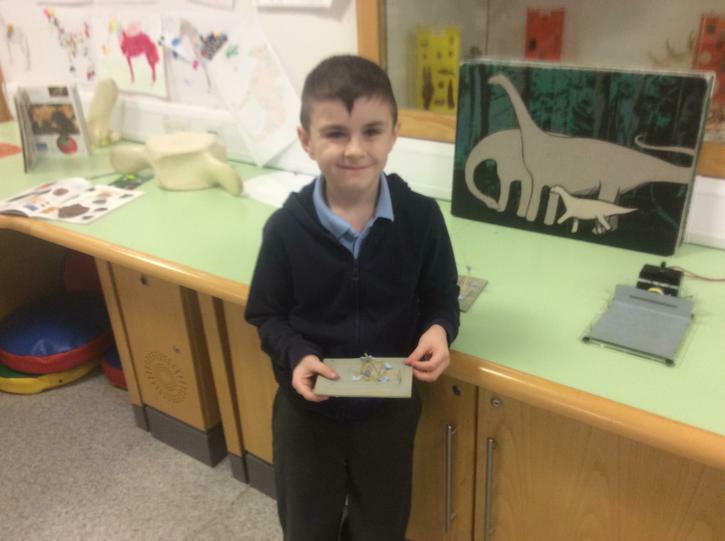 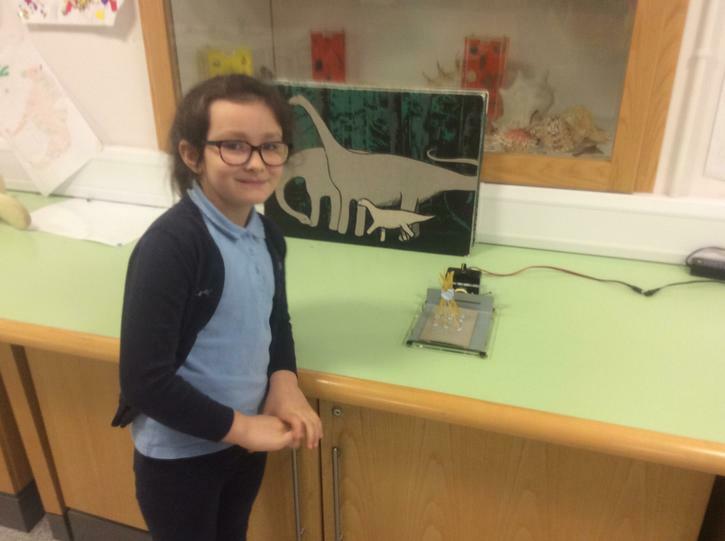 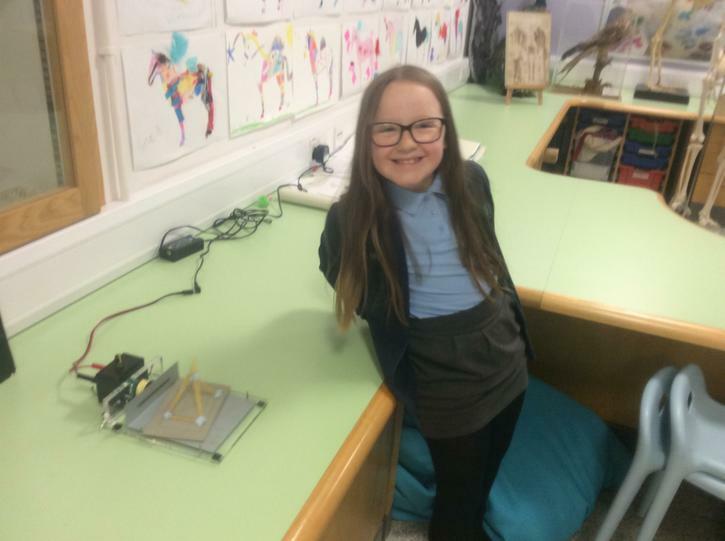 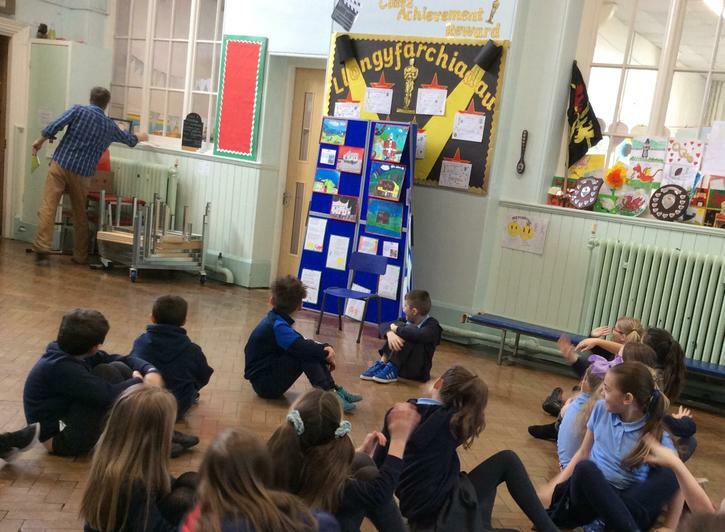 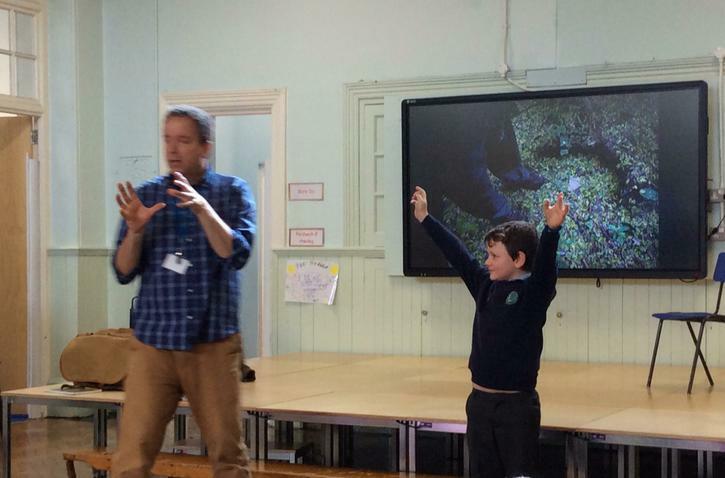 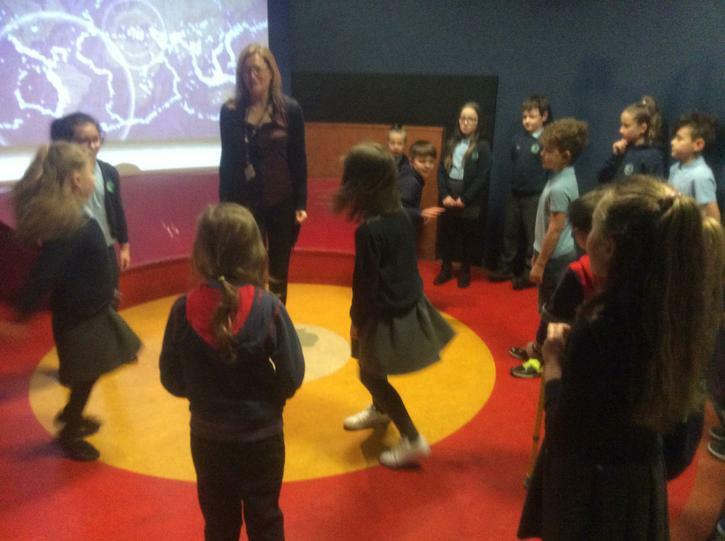 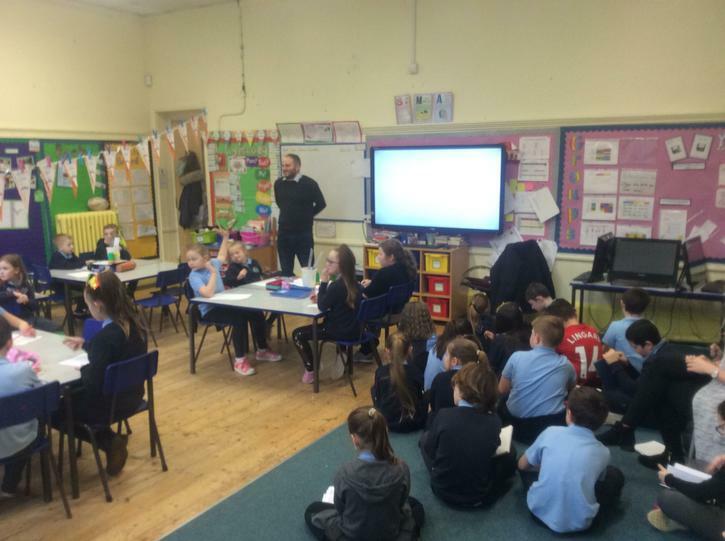 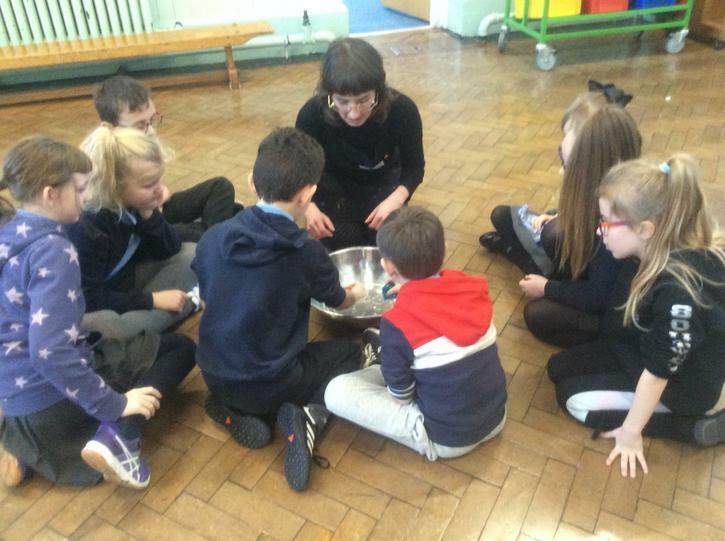 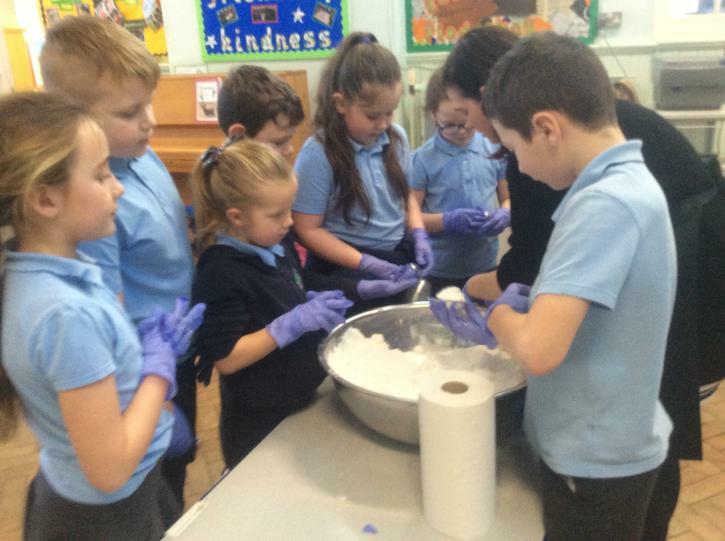 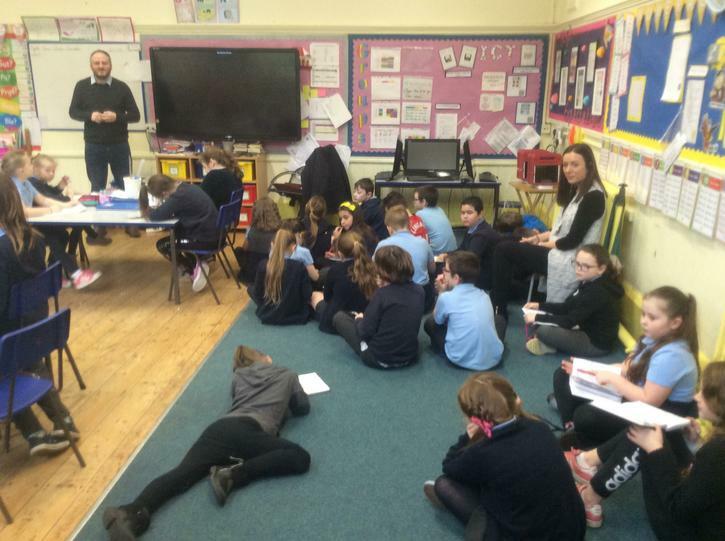 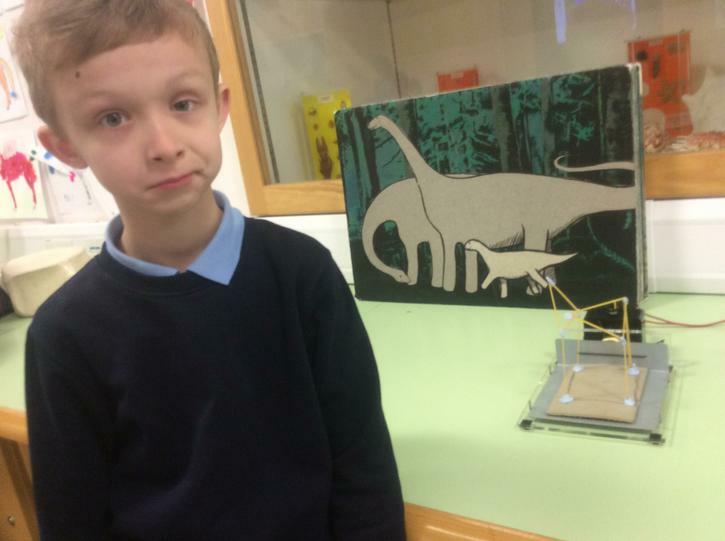 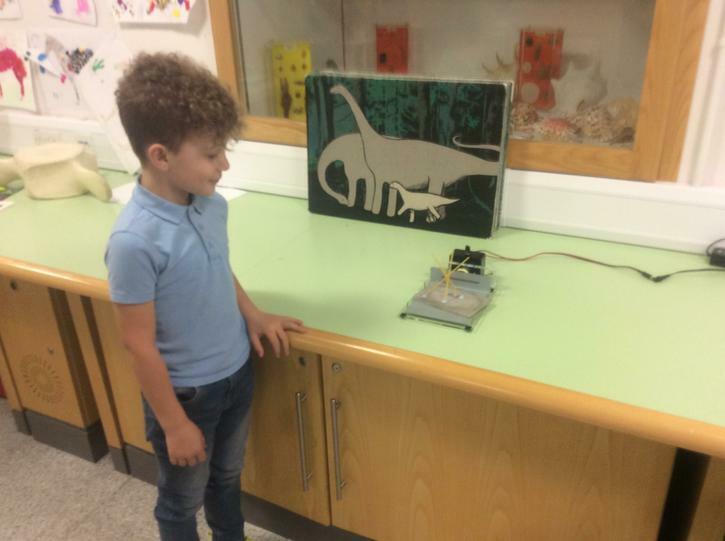 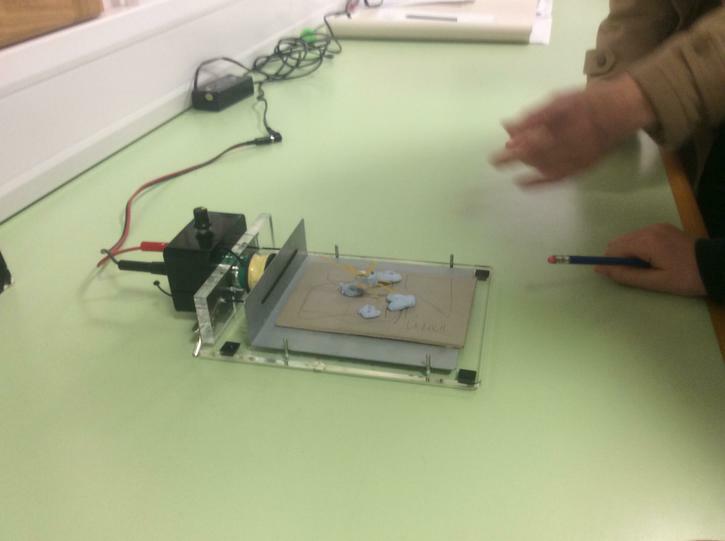 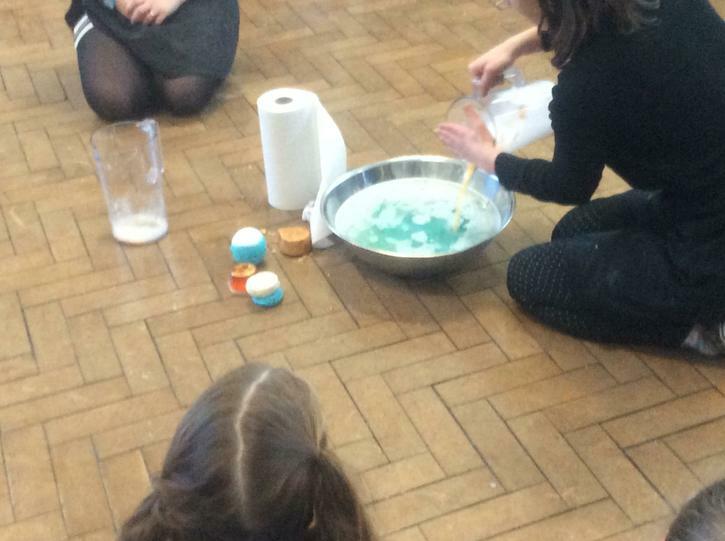 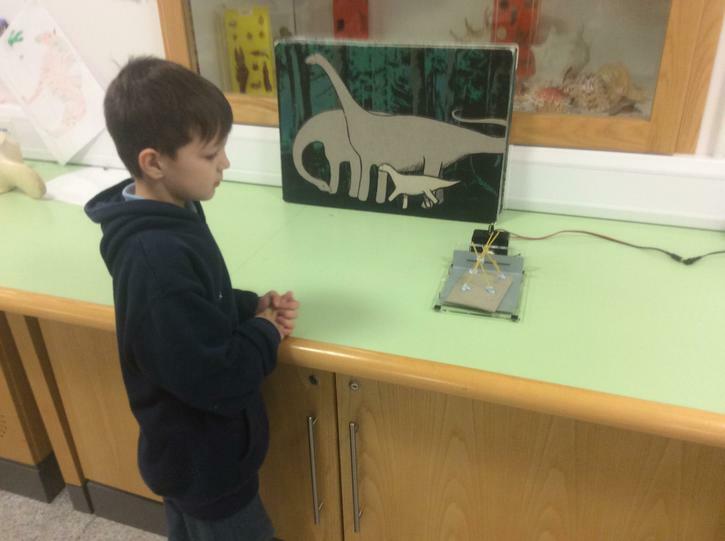 We took part in a workshop all about Earthquakes and Volcanoes linked to our Science topic this term. 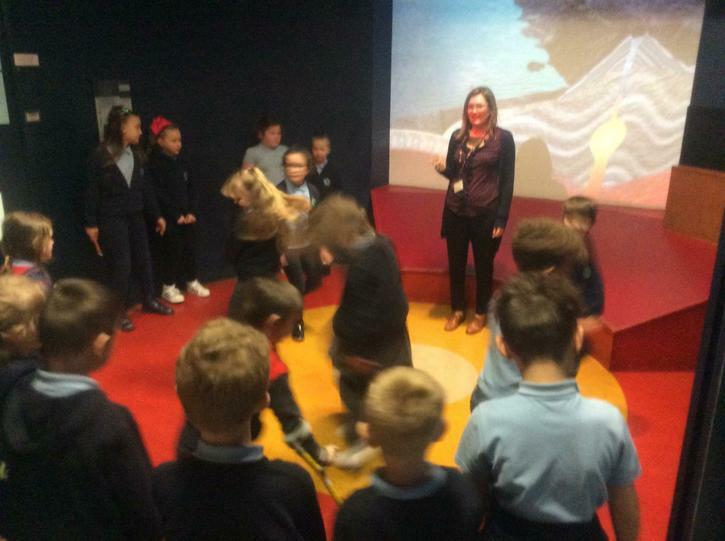 Oxford Owl Login with our class login for the free e-books.